I will be giving talks on Civil War railroading at several venues this year. If you are interested, here is the calender of events. I hope to see you there. Time TDB, Sep 12-13, The Model Railroad Goes to War, Middle Atlantic Railroad Prototype Meet (MARPM), Wingate by Wyndham Hotel, Fredericksburg, VA. See http://www.marpm.org/ for more info. Registration for the meet is required. This will be a new talk I am developing to coordinate with my upcoming book. The talk will include dozens of additional photos obtained from the National Archives and other sources not used in the book. Hopefully I will have copies of the book to sign at this event. I mailed the manuscript to the publishers two weeks ago and they now have it. I do not have an estimate on the publishing date, but I suspect it will be sometime in 2014. At the left is a mock-up of the cover. This is not final. The designers and marketing people will come up with a cover design that they feel is best. I will use this cover as a marketing tool until we have a final cover. The book has 2 chapters out of 9 devoted to Civil War railroads. Thanks again to all of you that helped with this project. 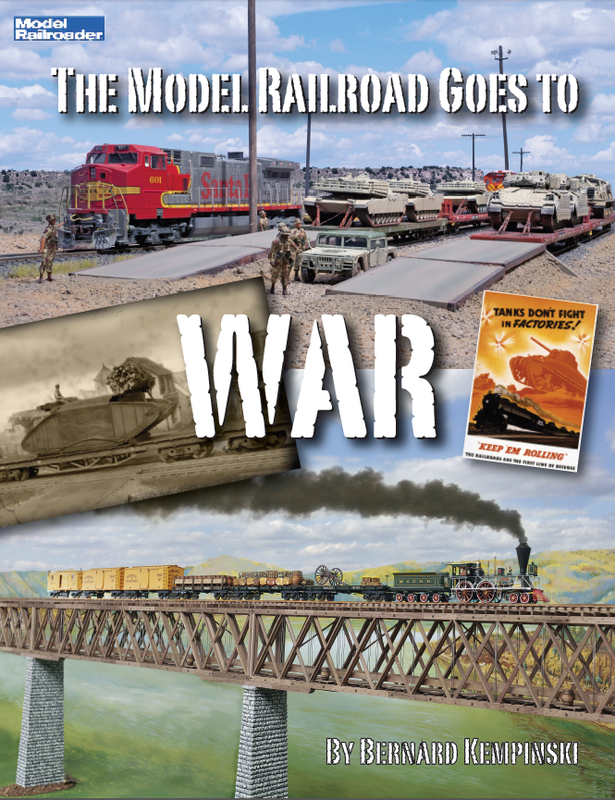 The bottom image on the cover mock-up shows a train on a bridge on Charlie Taylor's O scale layout.